No homeowner wants their HVAC system to break down. Nevertheless, it happens everyday. When you need an HVAC repair, choosing the right contractor makes all the difference. Below are some tips on how to do exactly that. Ask your friends, family members and neighbors if they know a good HVAC contractor. After all, word of mouth can be a powerful thing! Make sure the company that you are dealing with is fully licensed and insured. A.B. May sure is! We are also accredited by the Better Business Bureau with an A+ rating. A reputable HVAC company will have years and years of experience. A.B. May has been in business since 1959. That's over 50 years of experience in the HVAC industry! Need a reputable HVAC contractor in Kansas City? If so, turn to A.B. May. 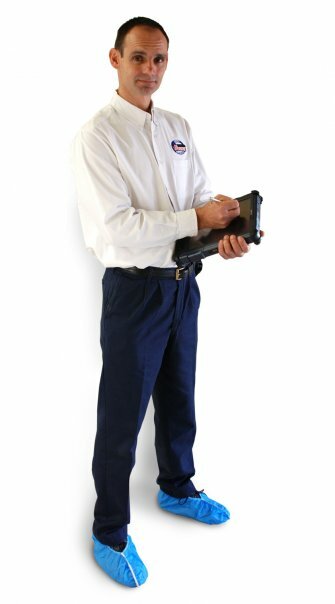 You can count on us to deliver great service, as well as quality heating and cooling systems to your home. Call 913-370-4898 today to schedule service.